I am aware this is probably a very niche article, as I doubt many of my current, limited number of readers are Swedish or have been that interested in Swedish food, besides what can be found at IKEA. As a sidebar note on IKEA, the silly sounding names of furniture are not actually Swedish words, they are actually just silly names that were used for the founder to remember the different items better). 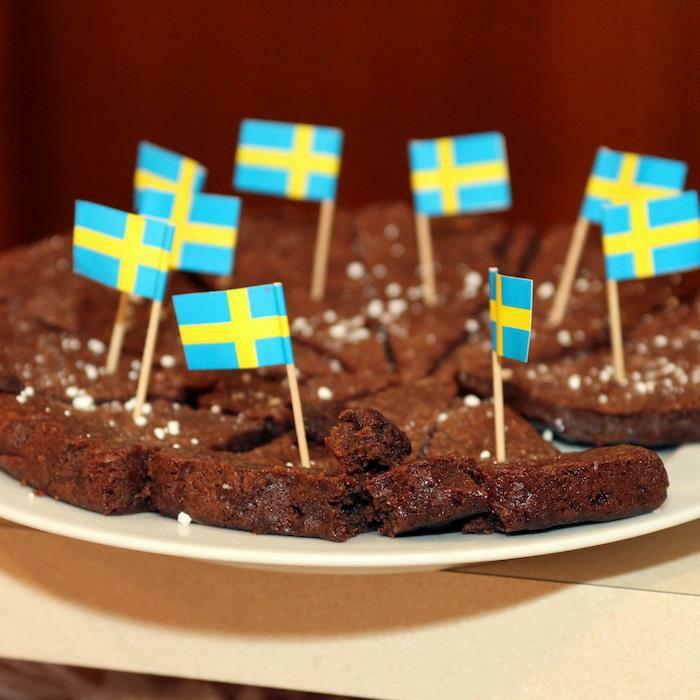 So back to what captivated you all to read this article, Swedish food at the Swedish cafe. Well I'll be frank with you, if you're not a Swede, and you're not going to go to great measures to try the food, the place is probably a little small and strange to you. On the other hand however, if you are a Swede and you're feeling homesick, this is the place for you. Swedish meals, Swedish staff, Swedish customers, and even Swedish trivia games at the tables. I'm not writing this article to tell you all to go and see the wondrous Swedish cafe, where you can sample all the magnificent Swedish foods. No, for tha,t it's best to stick to IKEA, but if you are a Swede and you miss Sweden, or if you want to meet other Swedes or even find more about the Swedish church that runs alongside the cafe, this is definitely the place for you. So indulge yourself in kanelle bullar, köttbullar, Ahlgrens bilar, våfflor and more. Open on Wednesdays 6pm-9:30pm, right in the middle of the city.